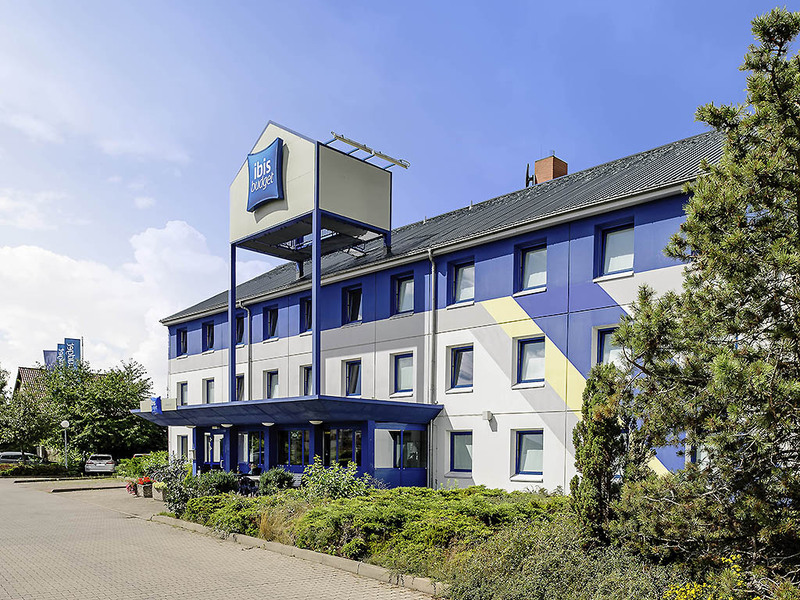 The ibis budget Dessau Ost is situated just 10 minutes from the centre and is easily accessible via the A9 motorway close by. Guests have 62 comfortable rooms available, each of which can accommodate up to two adults and one child below the age of 12. Wi- Fi access is free. In the morning you can enjoy our delicious breakfast buffet. We also provide parking free of charge next to the hotel.